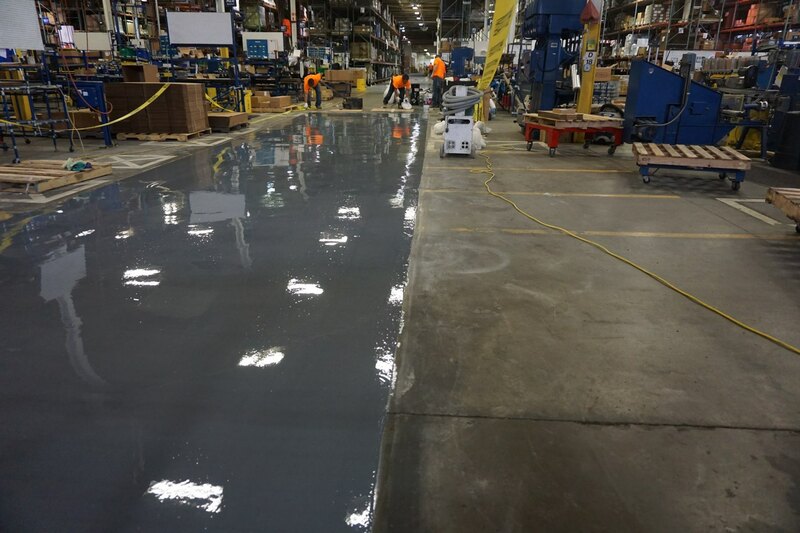 At Progressive Painting and Coatings, our employees have applied more than 10 million square feet of epoxy flooring systems. 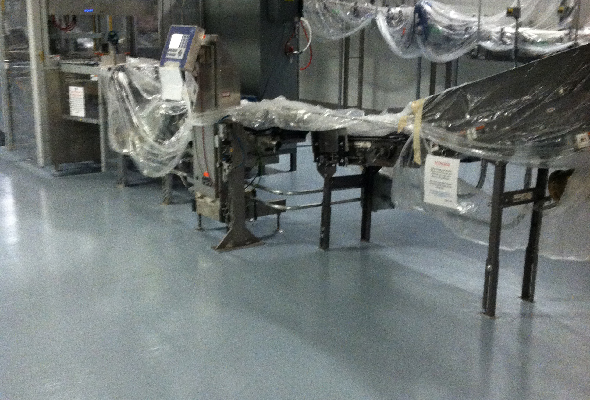 From antimicrobial to electrostatic discharge (ESD), our expertly-installed floor systems will give your floor the functionality, appearance, and longevity. As much as 90% of one’s perception of a building is based on the floor. This means that an impressive floor can be a signal to your customers that your facility is safe and well-maintained. 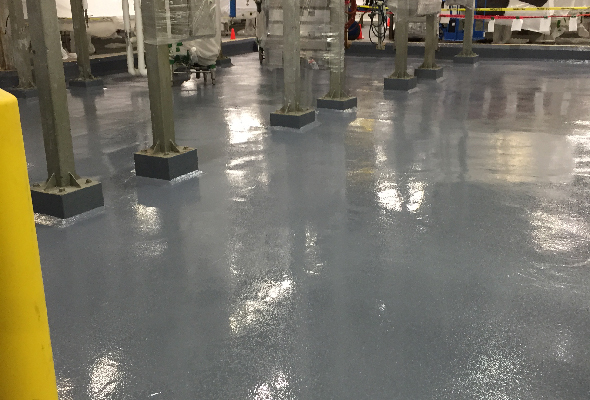 When installed correctly, certain types of epoxy flooring systems can add more than 28,000 psi of strength to your surface, protecting the concrete substrate from damage. Depending on the type of epoxy, your floor can become chemical-resistant, impact-resistant, electrostatic-dissipating, and more! We will guide you through the process of improving your floor. Whether you are looking for specific functionality, a better appearance, or ease of maintenance, we have a solution that will meet your needs. We offer the latest technology in low-odor polymer coatings and resurfacing solutions that, in the end, result in top performance and lowest life-cycle cost. Progressive Painting and Coatings specialists will assess your facility and recommend the product to meet your specific needs. This assessment will be determined by the level of traffic, temperatures, surface coatings and measurements of all the square footage of the proposed project. We will discuss your expectations and give you our recommendations. We understand manufacturing and industrial downtime. Our team is prepared to work off-hours and weekends to ensure projects are completed on schedule and without facility interruptions. Before the product is applied to the floor, the surface must be prepped, so the epoxy can adhere correctly and create a bond with the surface. We know that a properly prepared surface will achieve a better bond with our epoxy floors and last up to five times longer. Depending on the surface, we will either grind, shot blast, or scarify the surface of the floor. Each surface preparation method is carefully done by our certified floor coating technicians. We take proper precautions to not create dust or environmental contamination issues. Based on our assessment, we will present a proposal which will have a detailed description of our recommendation based on the issues and needs that were discussed during the assessment of your facility. This proposal will also include a step-by-step layout of our process based on each area and floor application. 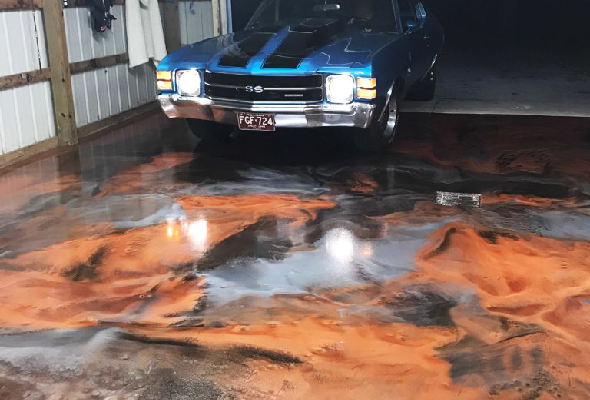 The application process has been perfected by our floor coating experts, we know that a properly prepared substrate will ensure our epoxy flooring system’s success. We use state-of-the-art and up-to-date equipment. 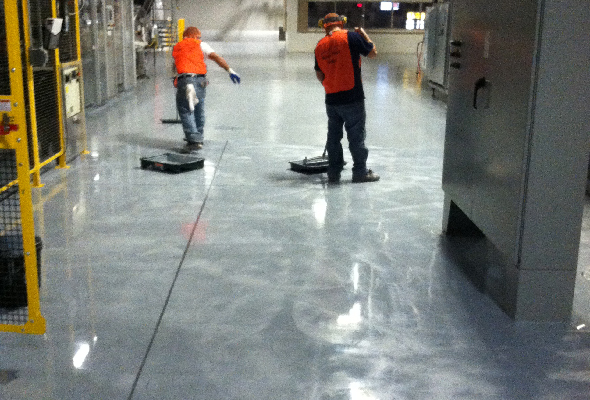 Our floor coating technicians will ensure your floor systems are expertly installed in a timely and professional manner with minimal disruption to your plant operations. After Progressive Painting and Coatings installs your new floor, we will assist you in developing a maintenance plan to ensure proper maintenance based on the specs of the floor installed. Progressive Painting and Coatings will perform annual system performance audits without charge.